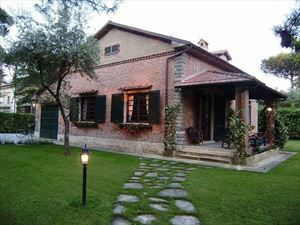 Villa Verona with a nice garden (1000 m.q.) 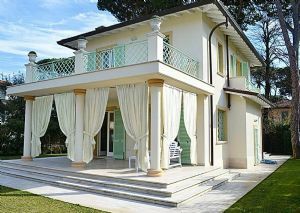 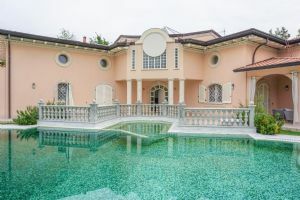 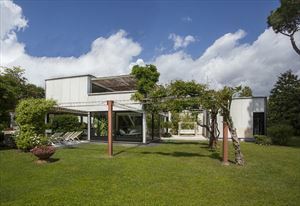 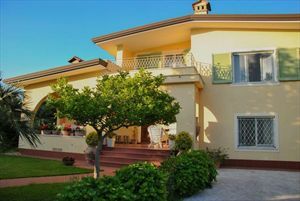 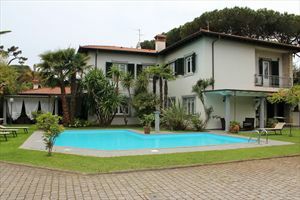 is a single property situated in Forte dei Marmi (zone Vittoria Apuana) close to the beach (500 metrs). 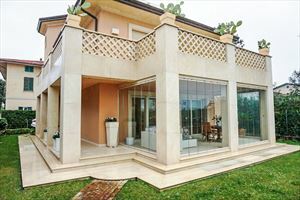 Ground floor: living room, dining room, kitchen, 2 double bedrooms and 2 bathrooms, laundry, barbecque, terrace with table for space for eating. 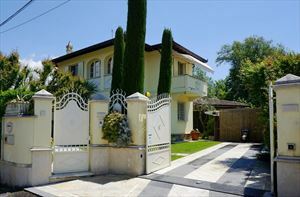 First floor: 2 bedrooms with bathrooms.